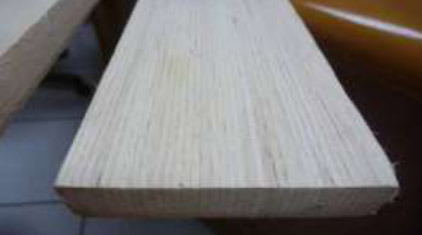 The production of Laminated Veneer Lumber commenced in March 2010. 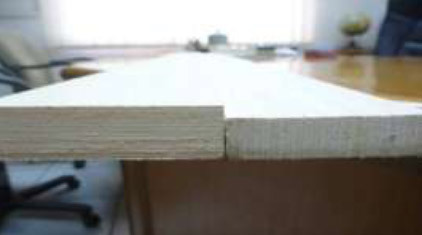 We use recycled wood chips and veneer slips to produce like products whereby we use multiple layers of thin wood and veneer assembled with adhesives. 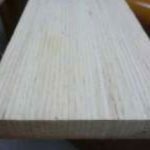 This product is extremely strong in nature. 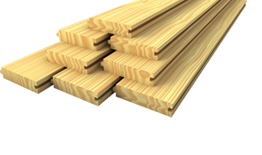 It is commonly used in the construction industry for structural integrity, production of high-value furniture, housing materials and value-added products. 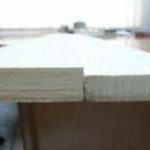 Separate market of its own as compared to thin panel plywood and target market are the US, Taiwan and Japan.